North Eastern Electric Power Corporation Limited (NEEPCO) “Mini Ratna” category has issued a recruitment notification to recruit Manager, Trainee Engineer, Trainee Accounts Officer, Trainee Personal Officer, Medical Officer, and Security Officer Posts. Candidates who are eligible tehm can apply online mode by visiting official site of NEECPO before 17th Jan, 2016. 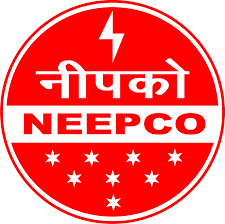 Candidates also check other details related to NEECPO recruitment 2016 like how to apply, recruitment process, eligibility, and more information is given below. How to Apply: First candidates have to apply online mode then print the application and then send to the NEECPL Given Address.